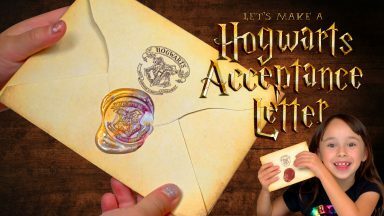 Jo shows you how to make your own Hogwarts Acceptance Letter. Just download the fonts and the pdf and update with your own text. 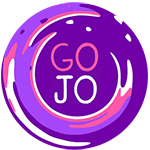 Jo likes to make stuff. Join in the fun on her YouTube channel.